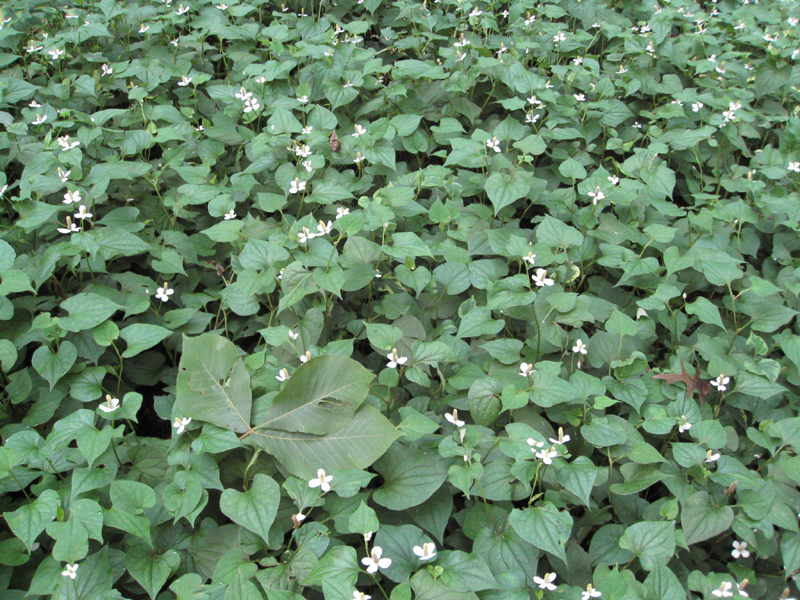 Comments: A fast growing, invasive plant that should be planted where its spreading potential is very limited. It can engulf neighboring, low growing plants in a short period of time. A window box, container, or hanging basket would make a good home for this quick spreader. Foliage is variegated after initial spring growth. It is a species that enjoys having wet feet.